Ripple’s solutions are excellent enough to influence financial institutions all over the world. This is the reason why most of the organizations are waiting eagerly to adopt XRP, the native coin of the Ripple’s network. The warm response from the market for the currency is due to the stability offered by XRP. XRP is the only digital asset that is developed mostly for payment providers and financial institutions. It is the most scalable digital asset and functions as a bridge between the fiat cryptocurrencies. XRP is responsible for Easy, fast, cheap and secure cross border payments. XRP scales much faster than Bitcoin (BTC) and is completely secured. 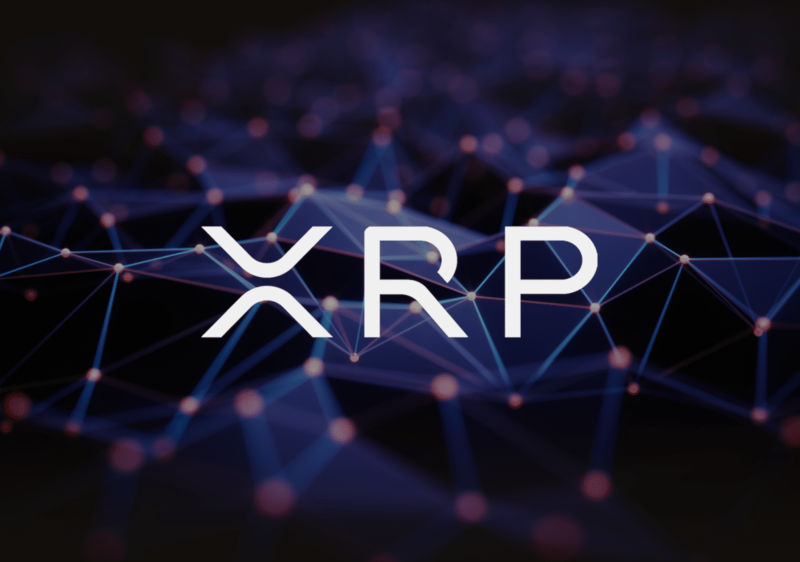 XRP was launched in 2017, with a value of $0.006 and then in January 2018, it grew up to $3.60, this significant shift of XRP confirms the XRP’s ability and due to this it is considered as the most valued startup in the US, after Uber, Palantir, WeWork. Ever since the launch of Bitcoin, the observation against the cryptocurrencies is the irregularity in price and their lack of balance. For most financial institutions and governments, this is an important reason why they have avoided using cryptocurrencies. As per the tweet, XRP was incorporated in 2012 and has a 5-year record of stable technology and governance which makes it perfect for institution and organization to use. In May last year, the World Bank Group announced that they were amazed over the innovative power of cryptocurrency as they had imposed competitive pressure on the cross border payment networks. The World Bank group accepted that the most effective cryptocurrencies might be linked with legal tender and central banks could release them. Ripple (XRP) has started to accomplish those roles, and that is why financial institutions are standing in line to use the technologies. According to the source, almost 40 to 50 central banks are currently working with Ripple along with the IMF and the World Bank. Many banks are studying and actively practising with the blockchain technology in order to understand the emerging technology and if possible to issue a CBDC (Central Bank Digital Currency), as per the new reports of World Economic Forum. Earlier, it was announced that more than 44 central banks were actively observing the blockchain technology as a shifting technology, the primary author of the report and a blockchain project lead and DLT working at World Economic Forum, Ashley Lannquist noted. Ripple is much clear in its objectives, and its main goal is to succeed SWIFT as the powerful cross border payment system throughout the world. The company has displayed products like xCurrent, xRapid and others which are directed at making banks and other financial institutions simpler to perform the cross border transactions.